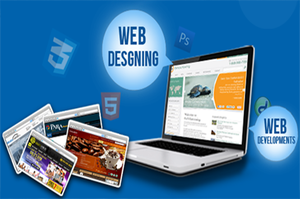 We develop and integrate a wide range of customized Websites. We build websites with SEO in mind! Our affordable price, continuous professionalism and individual approach to every client distinguish us for all kinds of custom web development services and online e-business website development. Our projects range from single-purpose tasks for small businesses to highly complex, multi-platform systems for large corporate clients. We use open source, agile software development methodologies, latest web development tools and technologies in delivering web solutions and services. We try hard to deliver cost effective technology consulting and development services to our clients by following best project management practices to deliver on-time with high quality deliverables.